CLOSEOUTS. A workhorse for salmon and steelhead casting, the Lamiglas G1000 SS casting rod offers quick action and rugged performance, with a graphite blank, Fuji guides and a Grade A cork handle. Available Colors: SEE PHOTO. 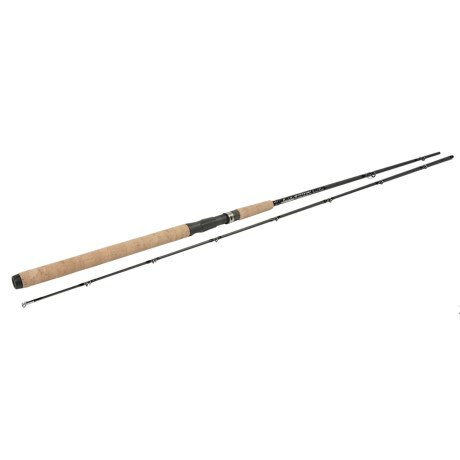 Lamiglas 8'6" Medium/Heavy Spinning Rod, G1310. Handcrafted in USA. Pre-Owned.